15 acre - Ranchette with 4 bed 2 bath home. 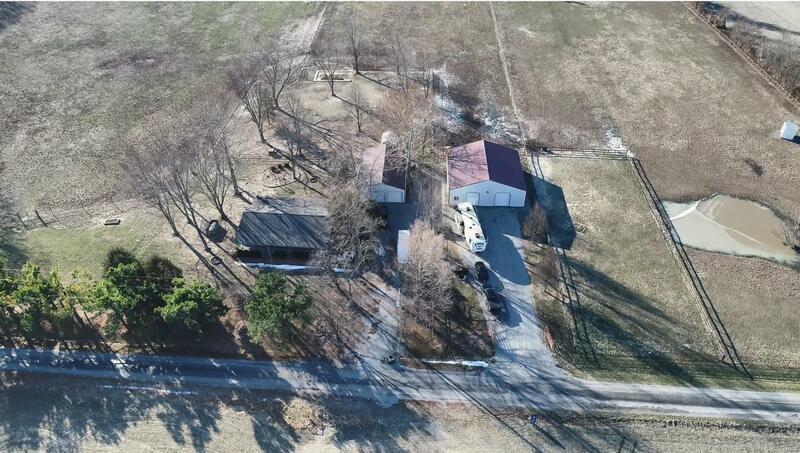 Great 7 stall horse barn (5 foaling stalls) with concrete, electric, office/tack room, stalls rubber matted, and fenced paddocks. Ranch style home has open living/kitchen area, new carpeting in bedrooms and living room, and nice covered front and back porches. Large detached garage with concrete floor, electric, shelving and work bench. 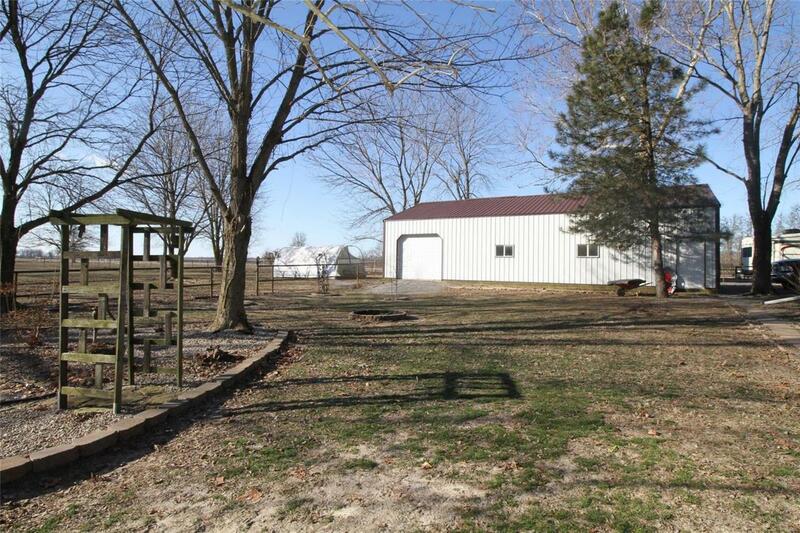 4 fenced paddocks, riding arena and small pond. 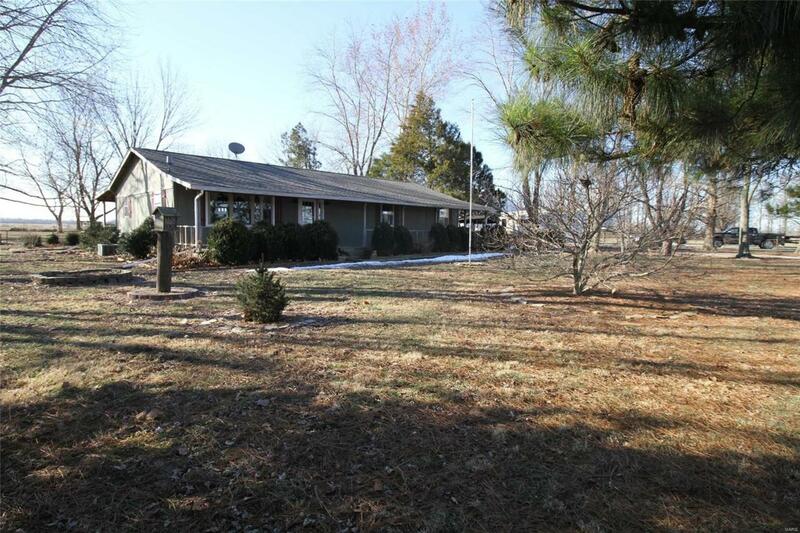 This is a great place for country living with quick access to I57 and Rend Lake. Municipal water with a cistern for extra watering. 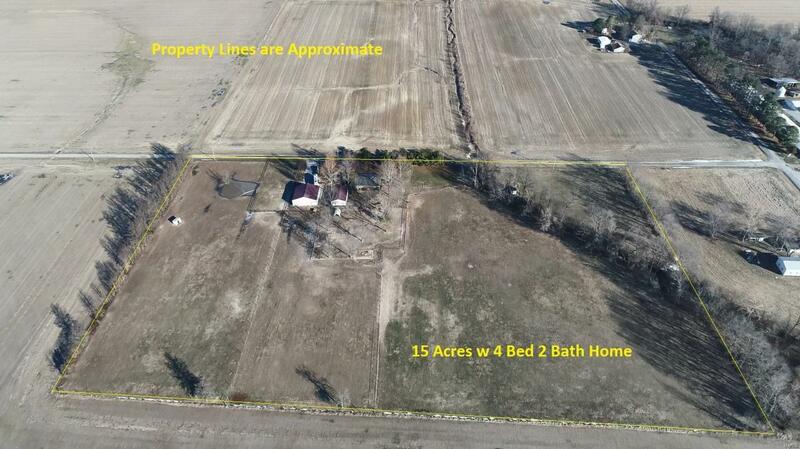 Listing provided courtesy of Buy A Farm Land & Auction Co. Listing information © 2019 Mid America Regional Information Systems, Inc. Listing information © 2019 Mid America Regional Information Systems, Inc. Information from third parties deemed reliable but not verified. Data last update 2019-04-22T23:49:18.983.